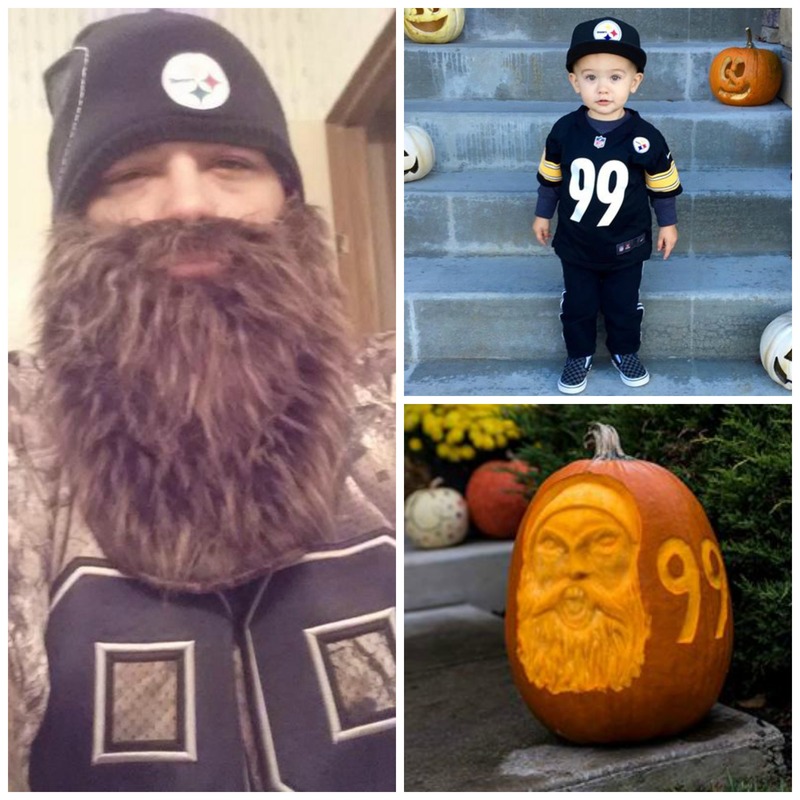 Steeler Nation shows off their Black and Ghoul! As usual, Steeler and Da Beard Nation came out big for their favorite team! Fitz Nicentight went as his favorite Steeler…99! 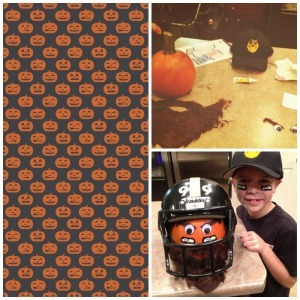 Jessie Phillips adorable son, Keisel, had the same idea! And, Nicole Veselenak Caslow decided to try her hand at a Da Beard o’ Lantern! Oooh scary pumpkin! 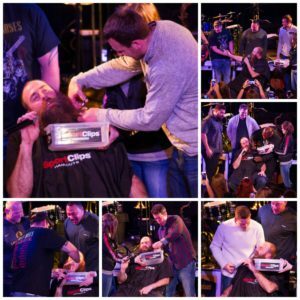 – Da Beard Approved! Thanks to all who sent photos! We love seeing the creativity of Steeler Nation!